Dr Lockitt has over forty-five years’ experience in education and has written several publications highlighting the effective use of multimedia flexible and open learning. Since 2010 Dr Lockitt has been the strategic policy Director for G2G Communities CIC and in 2011 managed the implementation of the first not for profit, community focused LEGO Education Innovation Studio in the UK. View the range of publications highlighting the effective use of multimedia flexible and open learning. LEGO® based therapy is suitable for use in a wide variety of educational, community and home education settings. 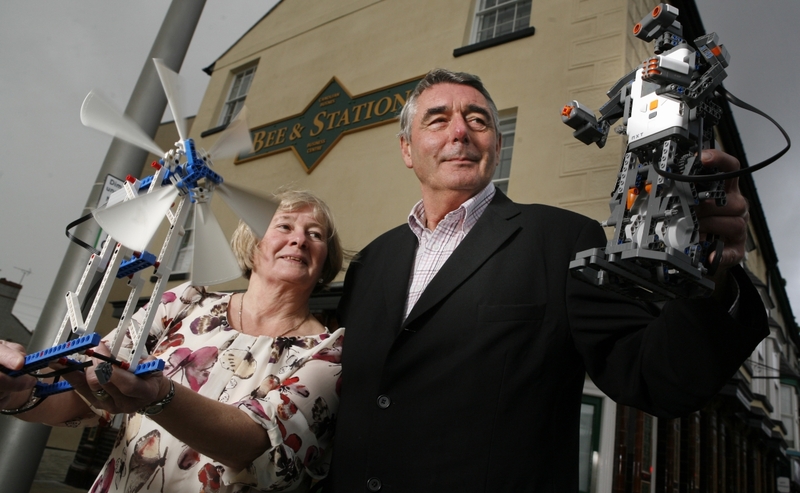 In 2011 Dr William Lockitt co-founded a Community Interest Company (CIC) with his wife Moira Lockitt, focused on getting individuals furthest away from the job market back into employment, starting their own business and supporting innovation within existing businesses in North Wales. G2G Communities CIC is the UK’s first community focused LEGO Education Innovation Studio based in Rhyl, North Wales. Copyright © 2019 Dr William Lockitt. Copyright © 2019 Dr William Lockitt. Powered by WordPress. Theme: Spacious by ThemeGrill.